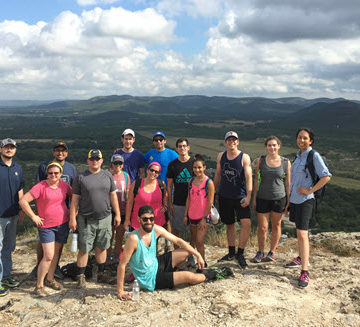 Alexis Clark and Austin Brauel helped organize the Texas Younger Member Group’s recent camping trip at Garner State Park, gathering civil engineers from around the state. The group hiked, enjoyed river floating, and shared community meals prepared by every Branch in attendance. 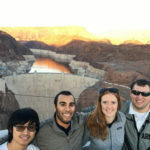 See what Texas ASCE is up to on Facebook. How does the Pittsburgh Younger Member Forum raise money? Volunteering at Kennywood Fright Night. 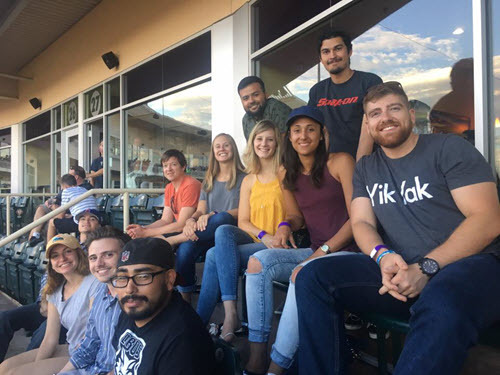 The University of New Mexico Student Chapter recently enjoyed its own suite at the Albuquerque Isotopes Minor League baseball game thanks to friends at AUI Inc. The group took full advantage of the suite with food and a great view of the game. The Alabama Section Montgomery Branch dedicated its October Branch meeting to recognizing the leadership and volunteerism of each of its former Branch presidents. 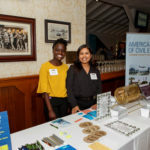 Those leaders, during their time with the Branch, put forth great effort to uphold and enhance the integrity and ethics of the civil engineering profession, while serving engineers and the community in the River Region. By way of our past presidents, the Branch has been able to foster professional interaction between students, Younger Members, and experienced professionals, as well as instill enthusiasm in the profession and Branch membership. The Montgomery Branch of ASCE was established in 1984 with 30 original members, and several of these charter members were on hand to witness the recognition of the past presidents. 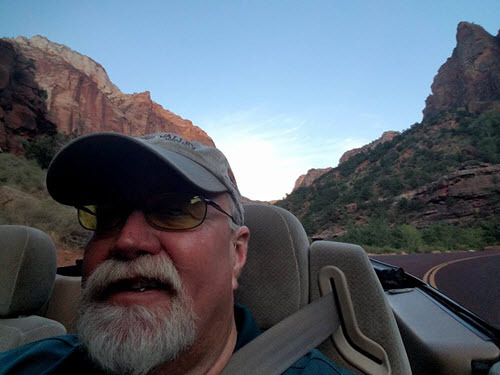 Thirty-three years later, the Branch continues to be a highly active professional organization within the River Region, largely due to the efforts of these honored individuals. For more photos and information, visit www.montgomery-asce.org. 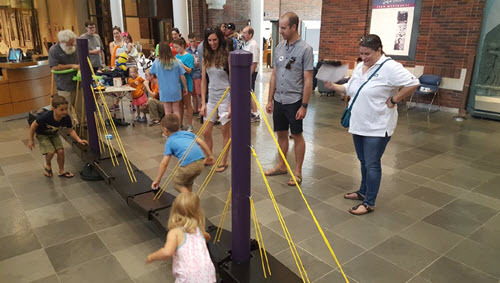 The Baton Rouge Branch runs a program called “Engineer It for Kids,” to educate children about how civil engineering affects their lives every day. 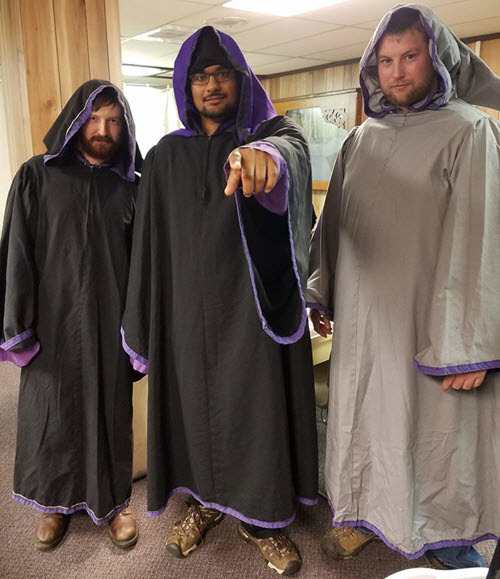 This year, the Branch has incorporated the ASCE giant-screen film Dream Big into the program. 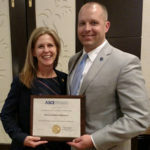 ASCE Fellow G.L. 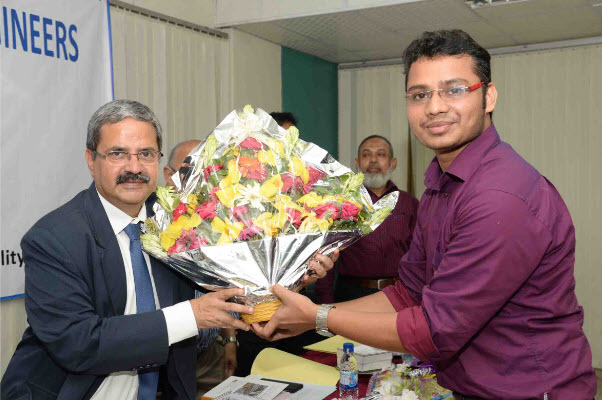 Sivakumar Babu, Ph.D., a geotechnical professor at the Indian Institute of Science and Region 10 Governor, recently visited the Bangladesh Section as the guest of honor. Babu spoke at a members’ meeting, joined by a lineup of speakers that included Section President Didarul Alam, F.ASCE, Shamin-uz-Zaman Basunia, M.ASCE, AMM Safiullah, M.ASCE, Kabir Ahmed Bhuiyan, F.ASCE, and Abdus Sabur, M.ASCE. Several members of the Dhaka University of Engineering and Technology Student Chapter attended. During his visit, Babu also visited several local historical sites – Shahid Minar, Dhakeswari Mandir, Lalbagh Fort, and Bangabandhu Sheikh Mujibur Rahman Memorial Museum. 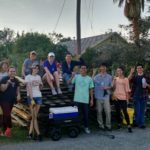 The ASCE North Carolina State University Student Chapter hosted its first Intramural Carolinas Conference. 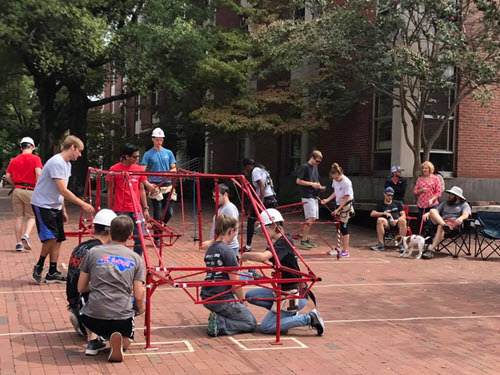 Student Chapter members, NC State alumni, and a group of ASCE Younger Members enjoyed an afternoon of BBQ and steel-bridge building to get freshman and sophomores interested in joining ASCE. Follow the NC Eastern Branch YMG on Facebook. The R.V. 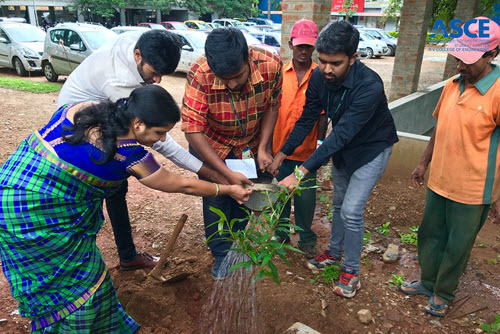 College of Engineering Student Chapter, in Bangalore, India, recently hosted its annual Engineer’s Day celebration. Submit your Local News by emailing bwalpole@asce.org.